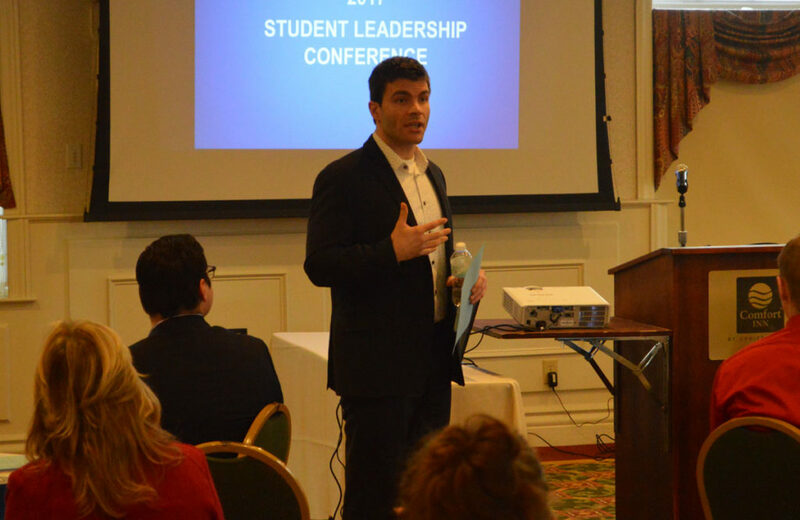 Brad DiPietro, regional director of New York State’s Mentoring Program, speaking at Columbia’s Student Leadership Conference. 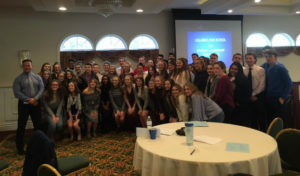 Columbia students had the privilege of learning from a diverse group of leaders at the school’s Student Leadership Conference last week at the Comfort Inn & Suites in Castleton. There were nine different presentations given by leaders from advocacy groups, business, sports and law enforcement. The full-day program was organized by Principal John Sawchuk to teach students about leadership and how they can develop those traits. “Portrait in Leadership”- John Robinson, CEO of Our Ability, Inc.